The first honest insider's account of the Trump administration. If you hate Trump you need the truth; if you love Trump you need the truth. 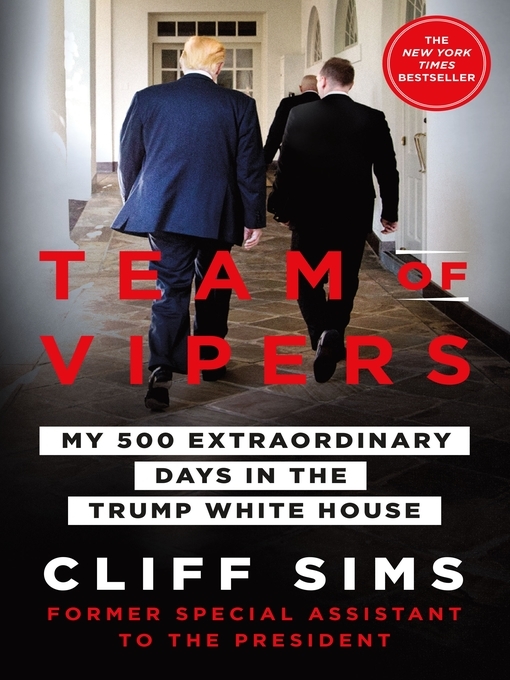 Sims stood with the President in the eye of the storm raging around him, and now he tells the story that no one else has written—because no one else could. The story of what it was really like in the West Wing as a member of the President's team. The story of power and palace intrigue, backstabbing and bold victories, as well as painful moral compromises, occasionally with yourself.